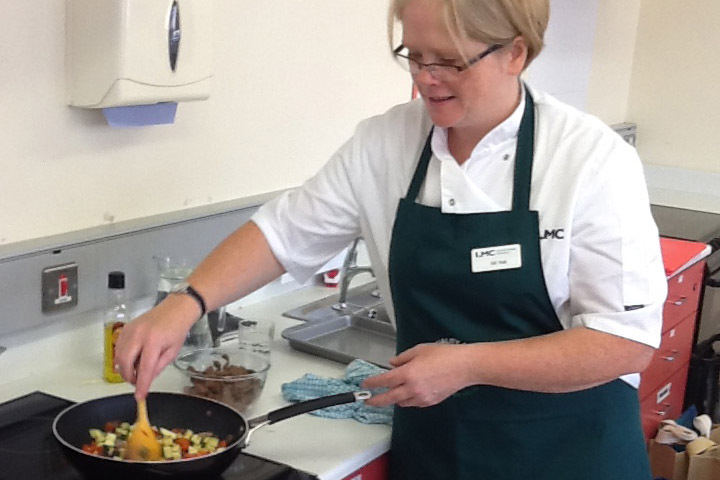 Our Home Economics department is always a hive of activity and the start of the new academic year has been no exception with the department hosting a cookery demonstration from the Livestock and Meat Commission (LMC). LMC representative, Edel Healy, conducted the informative and stimulating demonstration promoting the benefits of using Northern Ireland Farm Quality Assured meat. 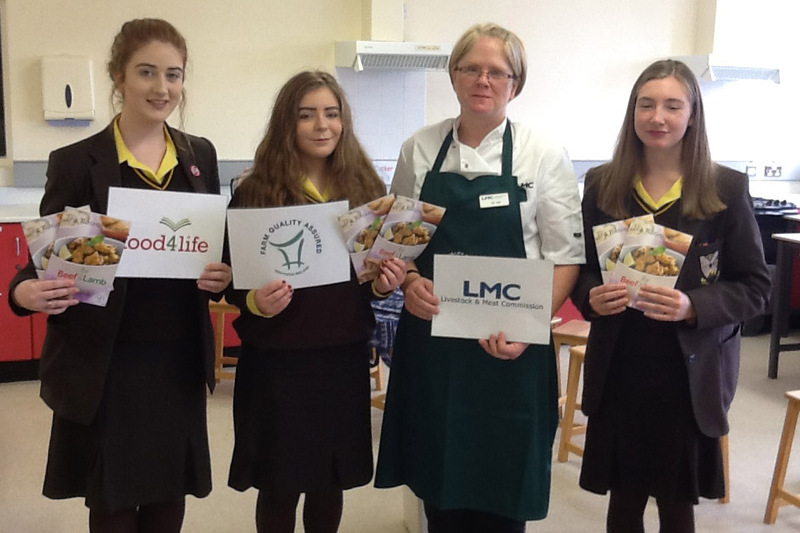 The pupils also discovered the benefits of buying local and the importance of traceability. As well as this, Edel outlined how both beef and lamb can be very versatile by being incorporated into many dishes to provide interesting and exciting new flavours. Undoubtedly, the best part of the event for the pupils was sampling the two delicious dishes that Edel prepared. The ‘Italian Beef Stew’ provided a quick, simple meal which was a twist on the traditional Irish dish. Surprisingly, the firm favourite among the pupils was the ‘Lamb Curry’, a meat that isn’t very popular among adolescents! If you want to try it, here's a link to the recipe. Head of department, Louise Houston, commented "I would like to thank the LMC and Edel for providing and conducting the demonstration. These events are extremely important to inform and enthuse pupils especially on the importance of supporting local producers and the nutritional benefits of red meat as well as improving their culinary skills. The pupils thoroughly enjoyed the demonstration picking up a wealth of knowledge that will be invaluable to their GCSE studies".